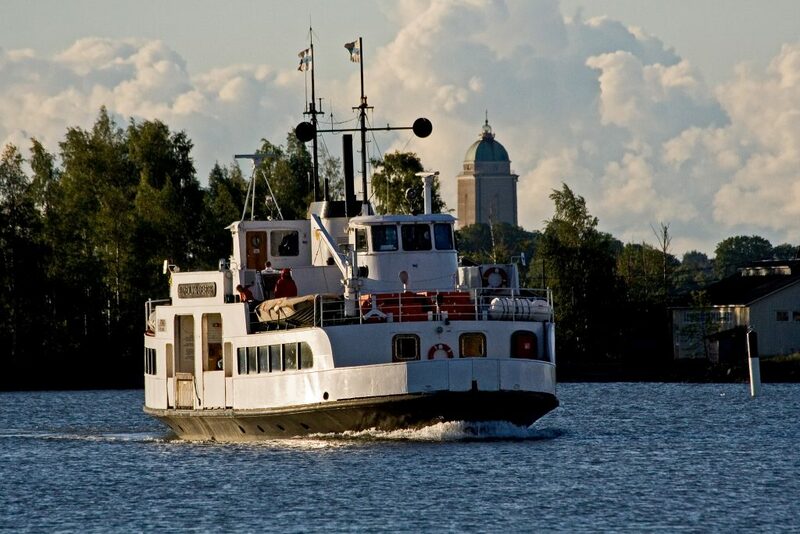 Price includes: ferry tickets, guiding service. 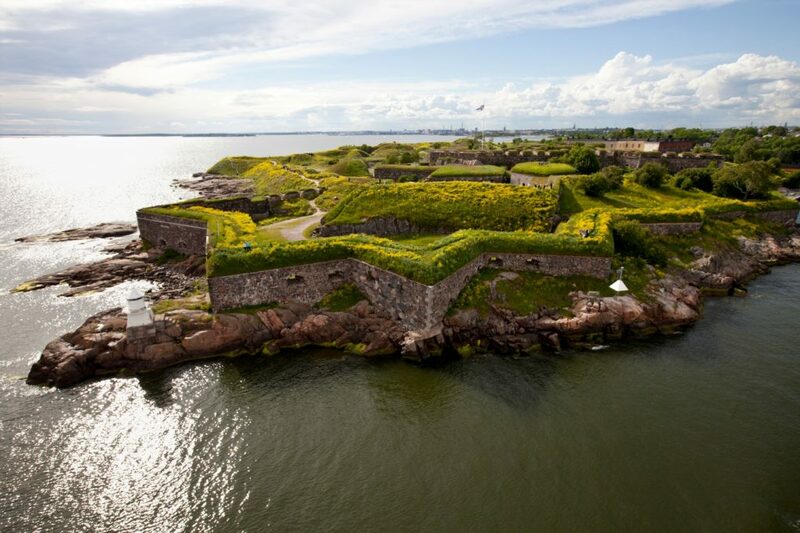 Suomenlinna is a historical maritime fortress and one of Finland’s most popular sights. 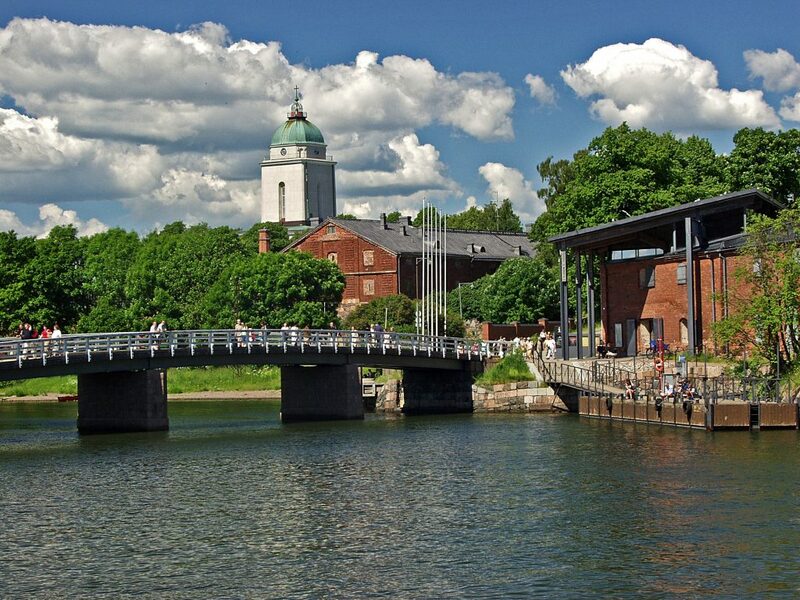 It attracts more than 700,000 visitors every year. 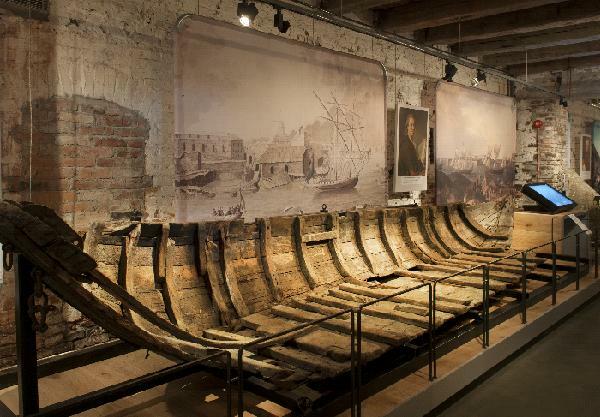 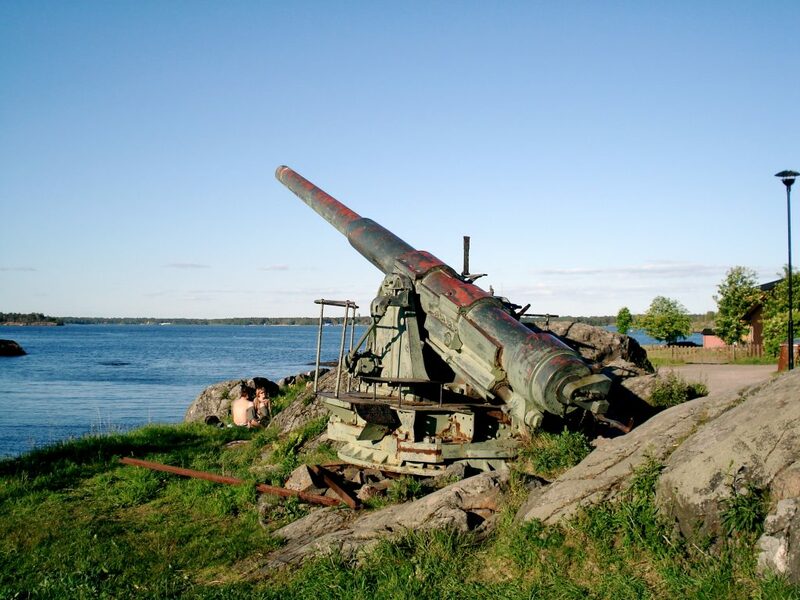 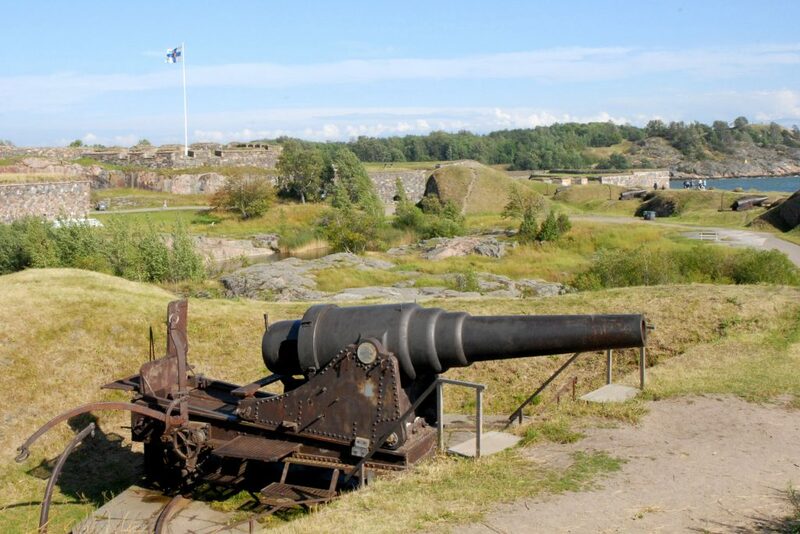 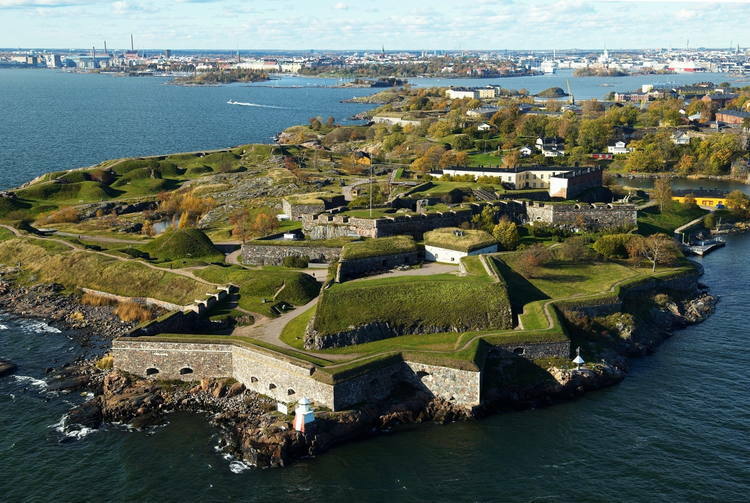 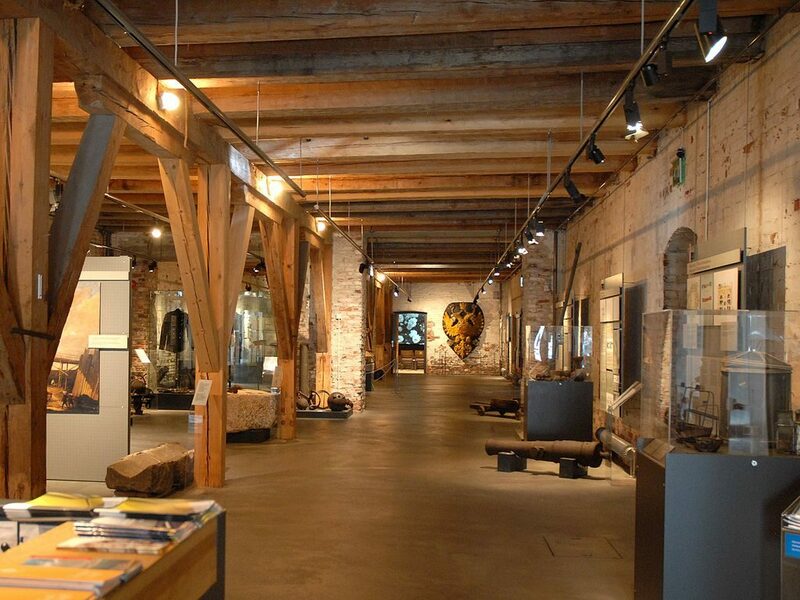 Suomenlinna has something for everyone – walls, cannons, tunnels, a submarine, museums, cafés, restaurants and even a brewery! 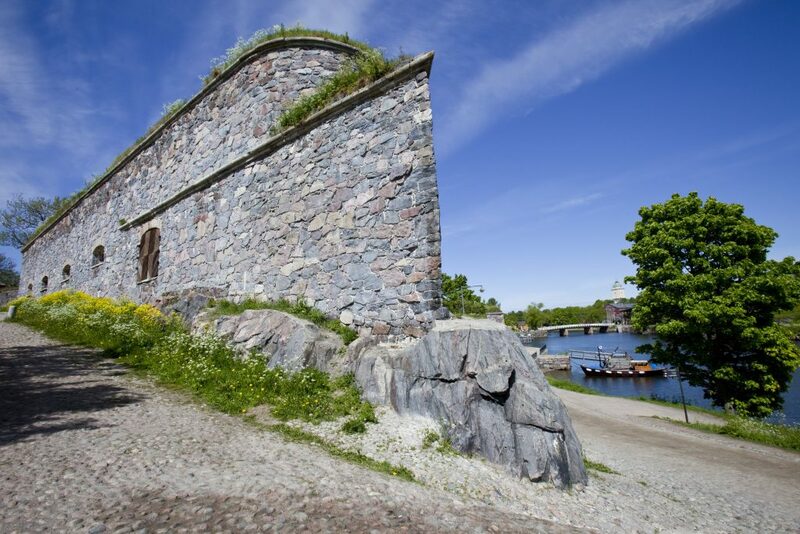 Many find the 15-minute ferry crossing to the fortress the most enjoyable part of the visit. 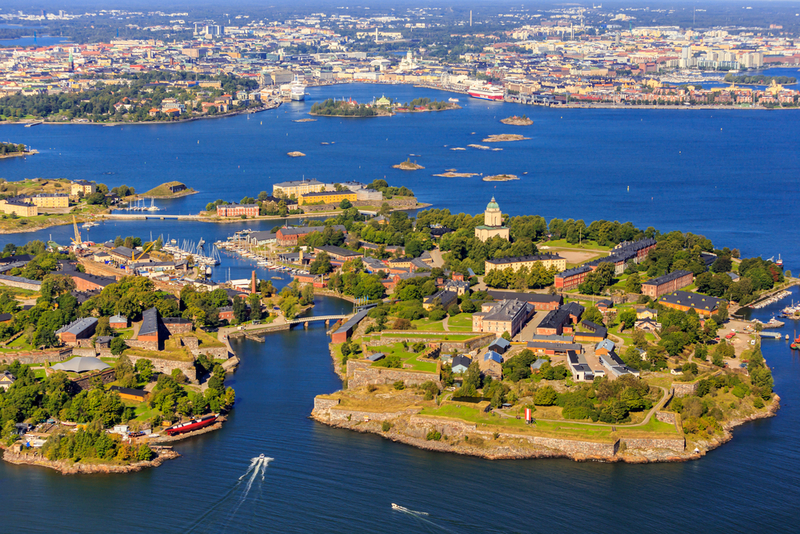 It offers you a unique chance to see and photograph Helsinki from the sea. 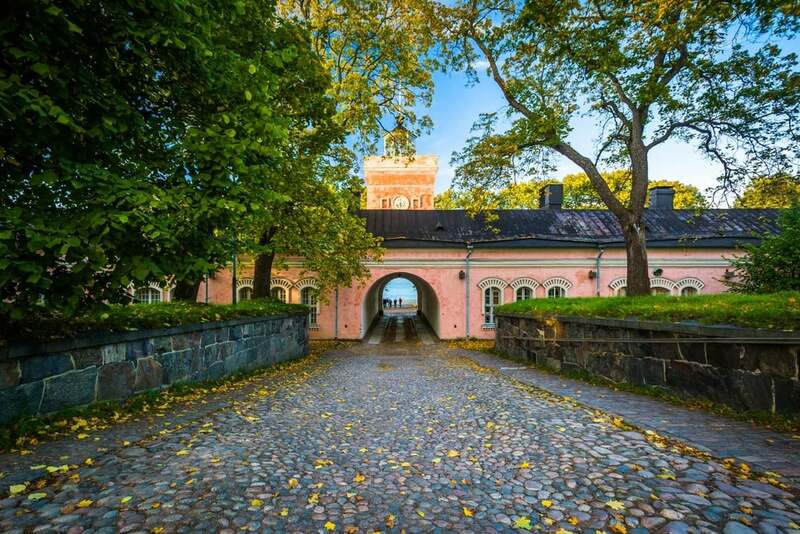 The fortress is one of the seven UNESCO World Heritage sites in Finland.